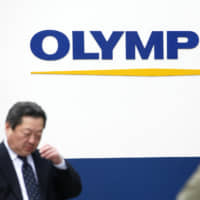 Olympus Corp. said Tuesday it was fined $85 million in a plea deal reached with the U.S. Justice Department after admitting failure to report infections connected to its duodenum endoscopes to U.S. authorities. In the agreement, Olympus admitted it did not report three separate cases of infections, including E. coli bacteria, to the U.S. Food and Drug Administration, affecting some 30 patients in France and the Netherlands between August 2012 and October 2014. The fine comes to about ¥9.7 billion at the current exchange rate. The International Consortium of Investigative Journalists said last month that over 190 “superbug” infections following the use of Olympus duodenum endoscopes were reported in Europe and the United States between 2012 and 2015. The lawsuits filed by patients in the United States seeking compensation over infections are set to continue, with Olympus asserting that the duodenum endoscopes are safe to use if they are sterilized and cleaned properly according to the manuals. 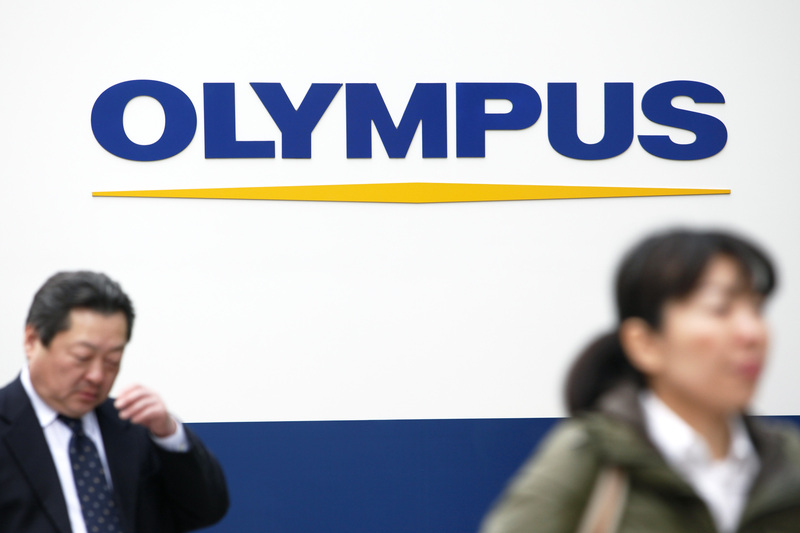 Olympus, which has a share of more than 70 percent in the global market for gastrointestinal endoscopes, booked some ¥9.65 billion as lawsuit-related costs in its earnings report for the half year through September. The major optical equipment company said its profit outlook for the current business year through March is unchanged. Its medical business, including endoscopes, accounts for nearly 80 percent of the company’s total consolidated sales.